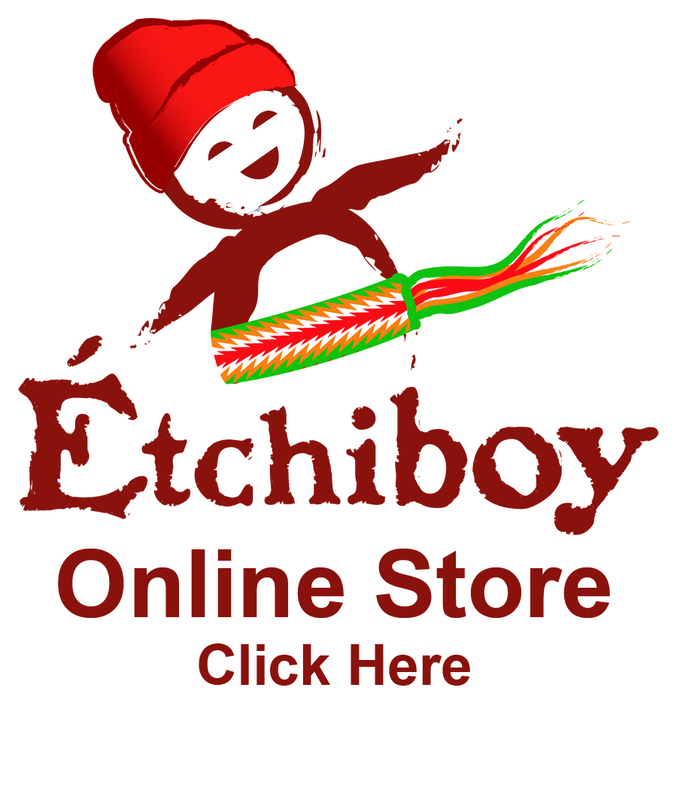 Étchiboy is a Métis company which creates high quality aboriginal products. Buying Étchiboy products, you are also supporting single mothers and orphans who are Quechua Indians from the Andes in the region around Cusco, Peru. We offer traditional products of Métis culture.